That’s a cool tip! I always like it when someone uses the Friday tip as a jumping-off point to fold in another tip. I think what you’re doing might also work well with the reverb tip covered for December 21, 2018 on frequency-split reverb. This is good stuff! I’ve been doing something similar with reverb. 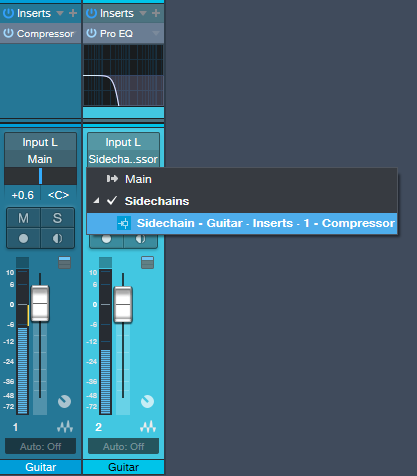 I send the original signal to the sidechain of a compressor on the reverb FX channel which lets the source stay unaffected until it drops beyond the threshold then the reverb kicks in and creates a really cool soft echo/reverb effect.